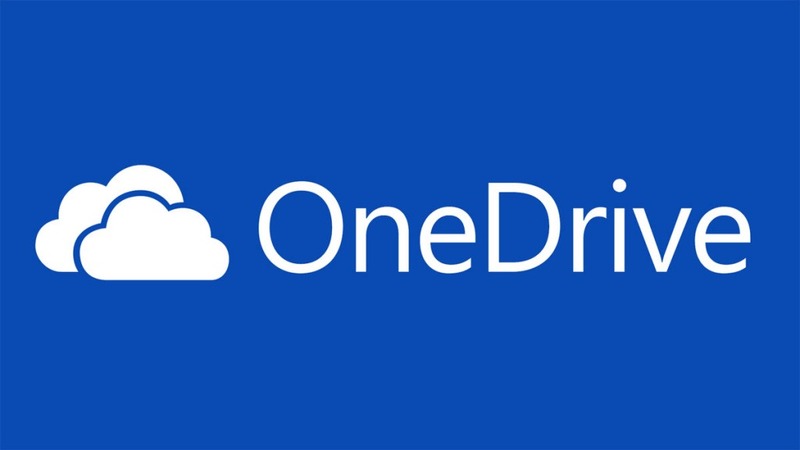 So… what’s the deal with all the OneDrive goofiness lately?? Ya know… maybe its just me, and if that’s the case, that’s fine. However, I’m not the only one that’s stated that they’re experiencing some really strange behavior with Microsoft OneDrive lately. Its gotten so bad, that it really got in the way of me finishing my two part review of Windows 10 (Part 1), (Part 2). I nearly lost the review more than once as changes to the article wouldn’t sync right. I think I’ve got it straightened out, but I’m still watching things very closely. Here’s what happened, what I did, and what Microsoft needs to do.